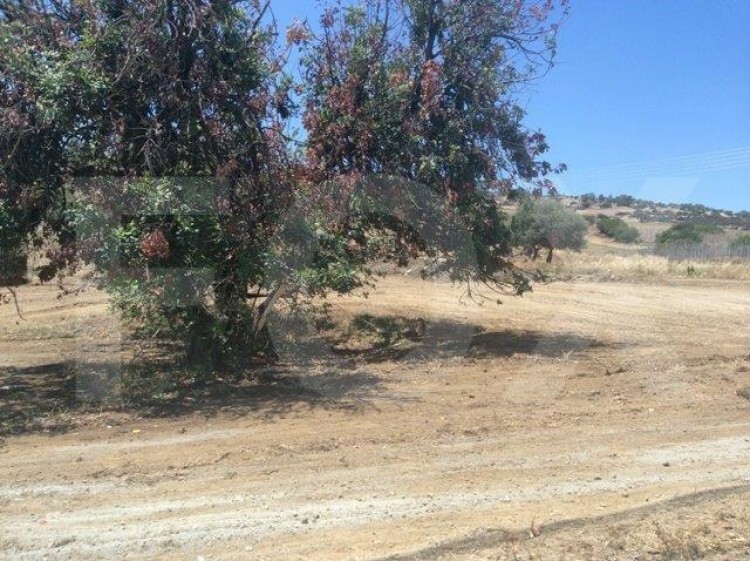 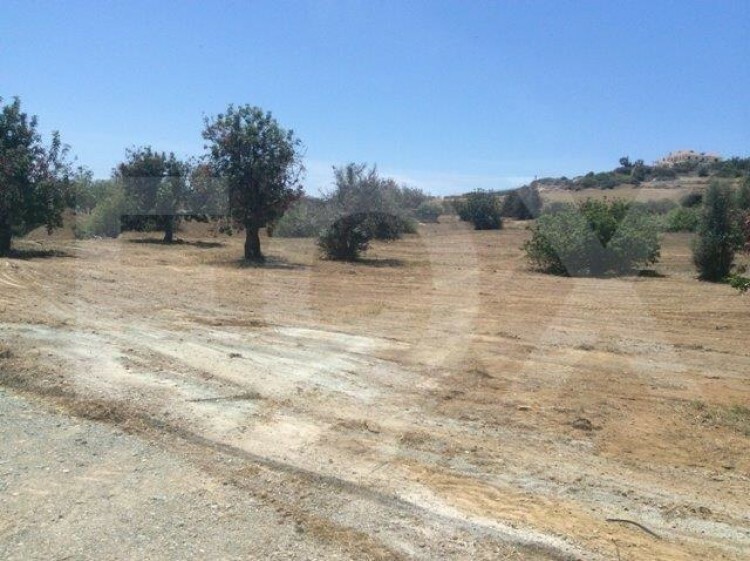 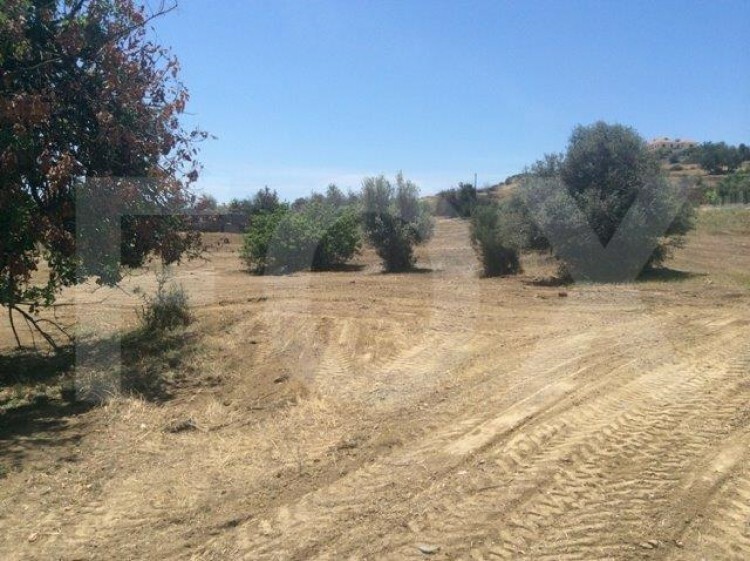 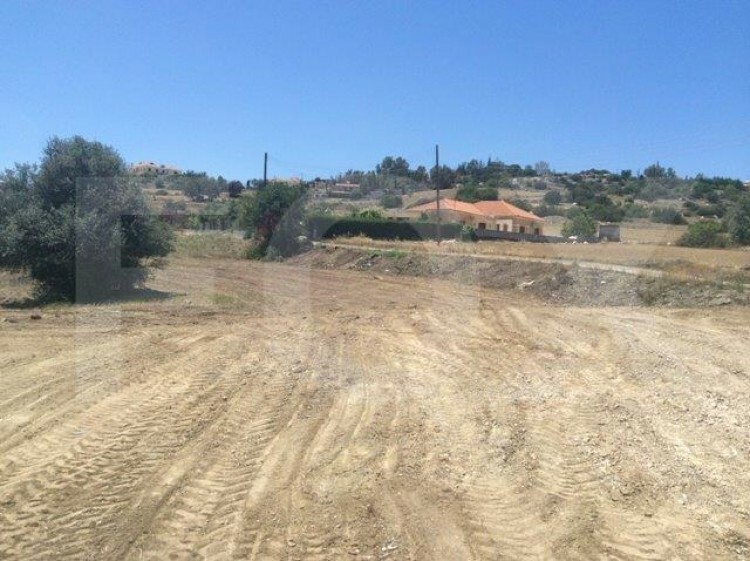 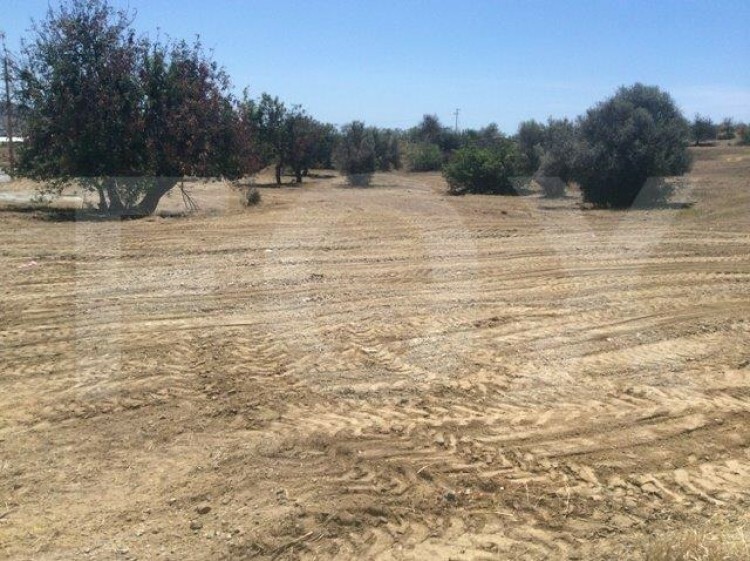 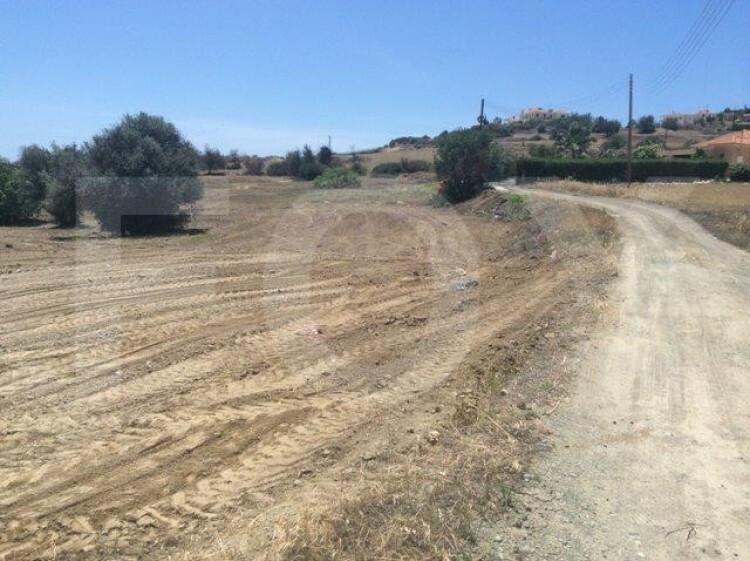 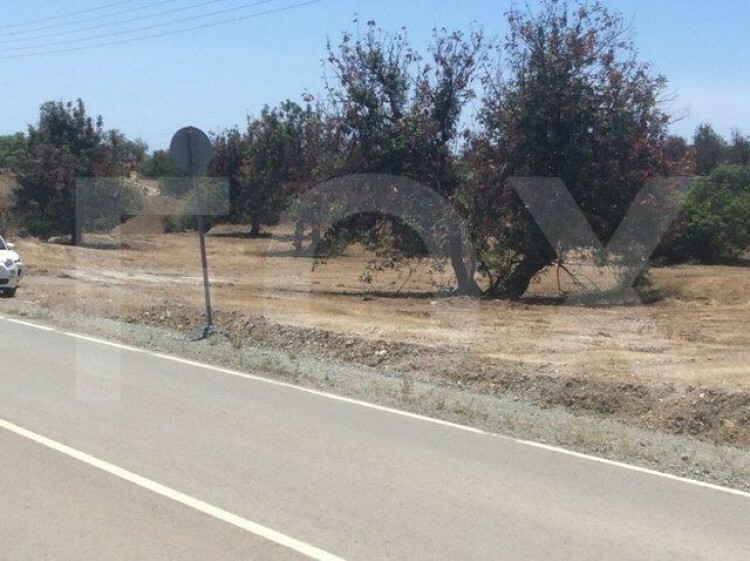 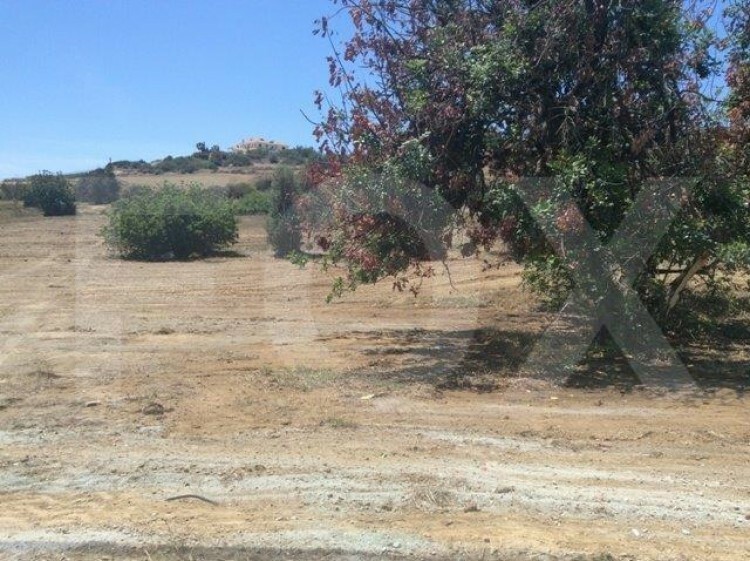 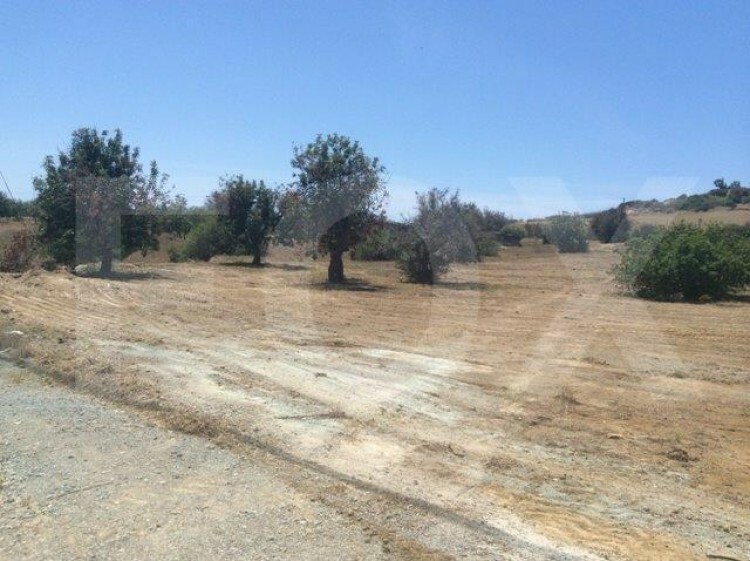 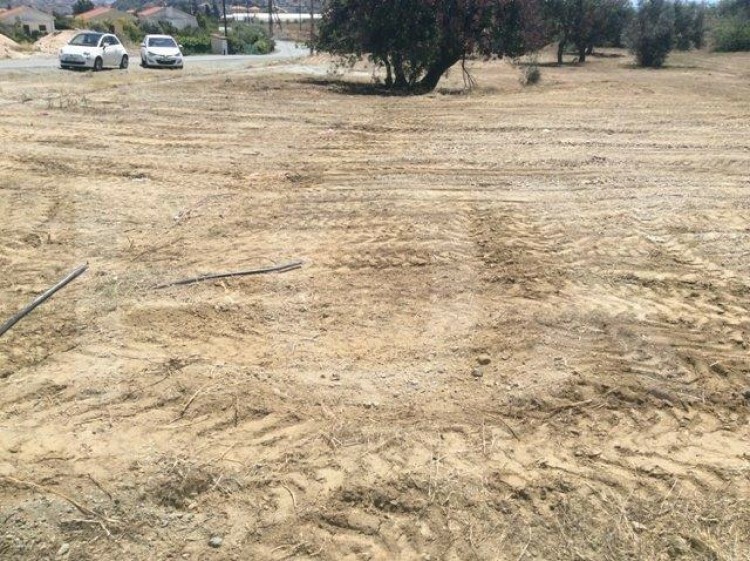 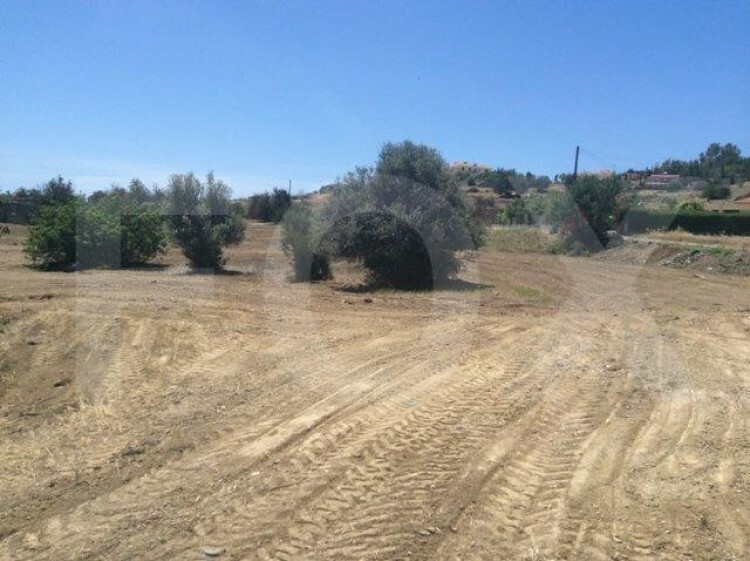 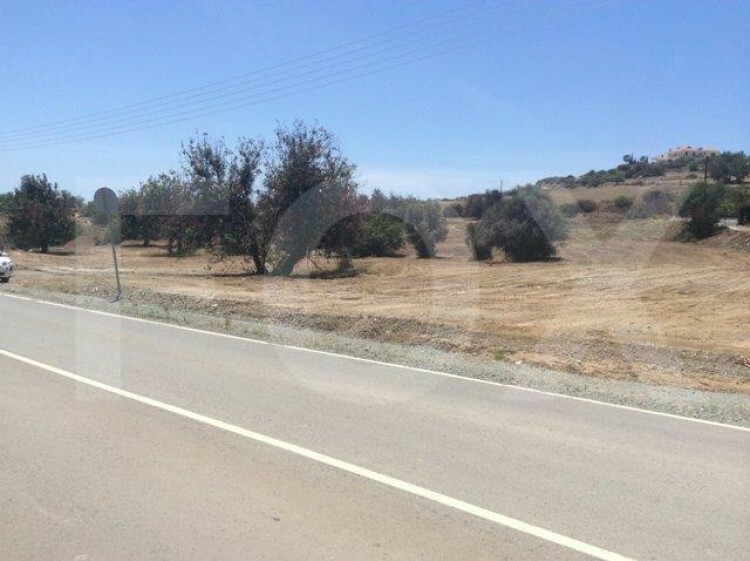 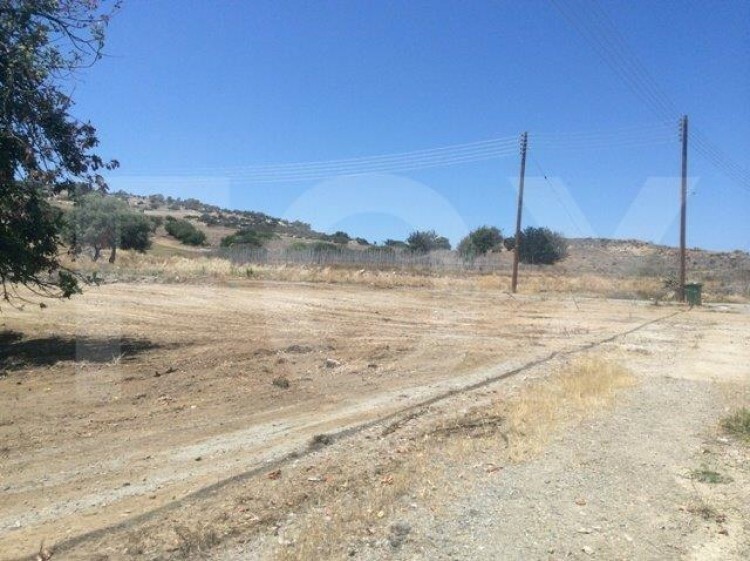 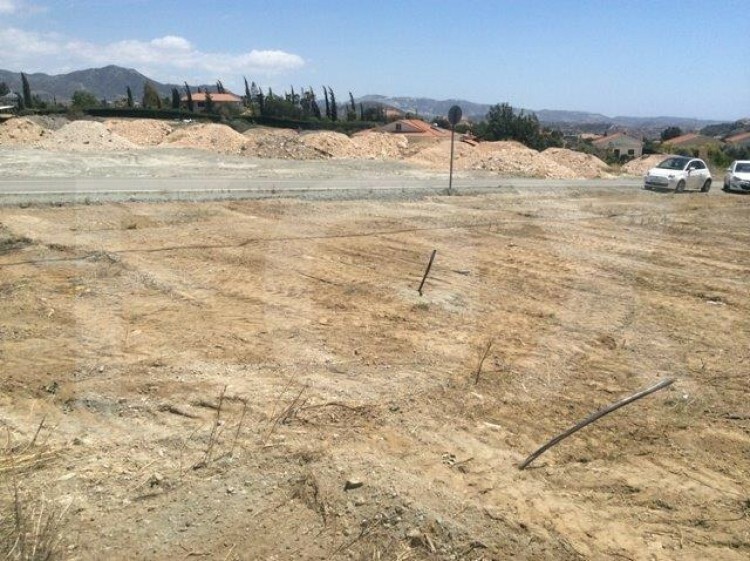 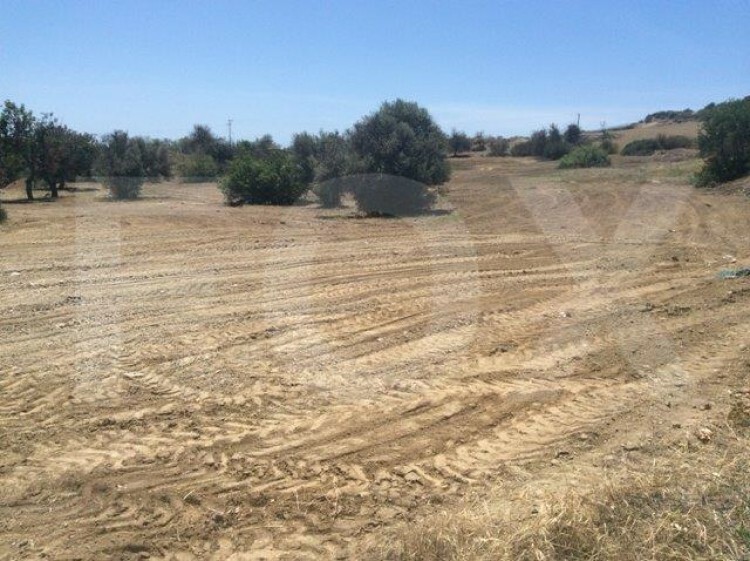 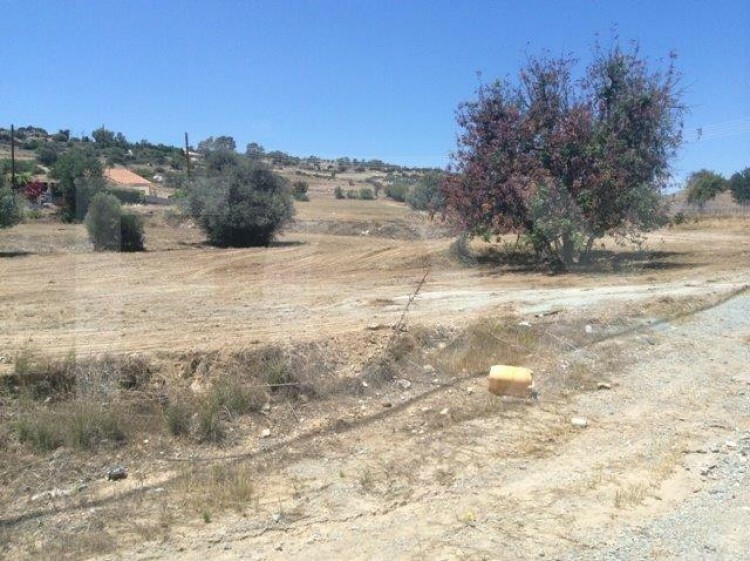 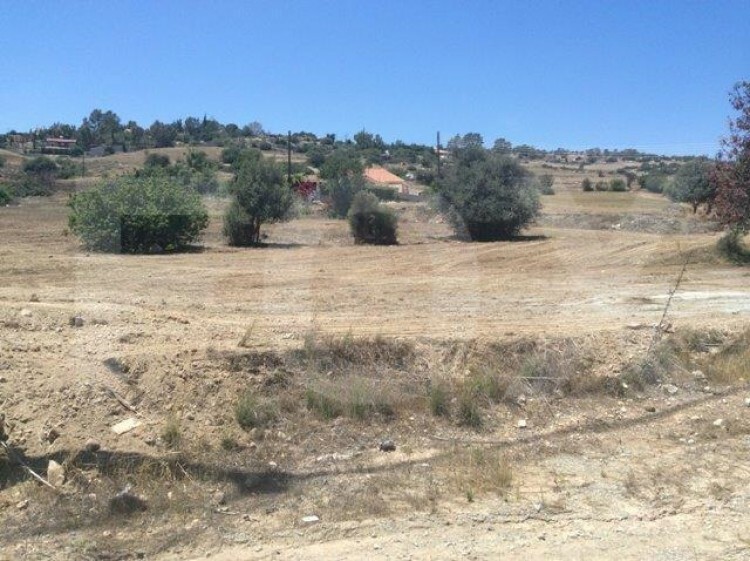 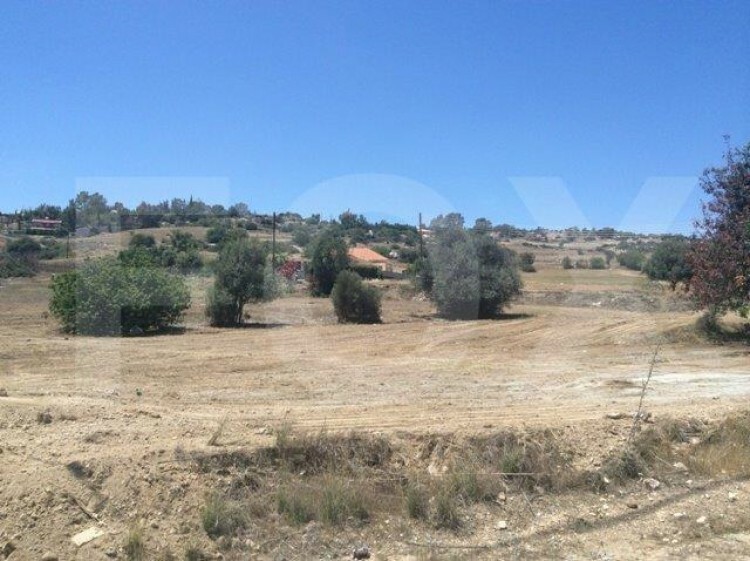 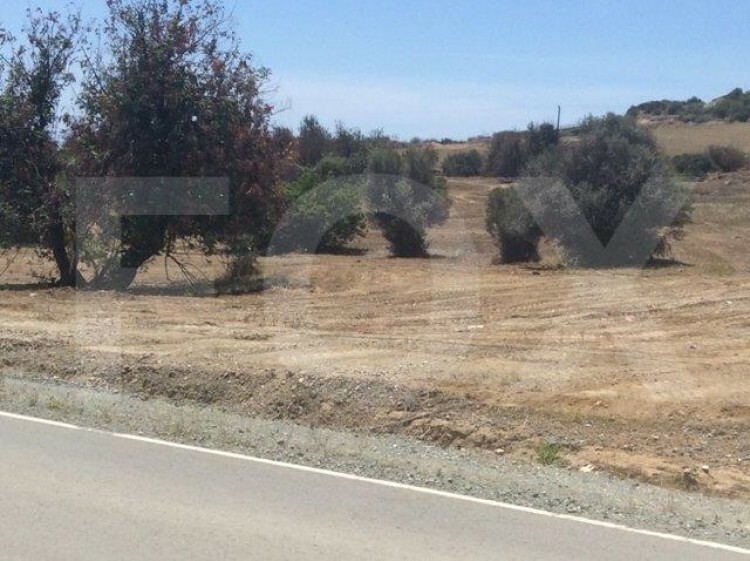 This is a beautiful residential plot in Parekklisia within easy access to all amenities and quiet residential location. 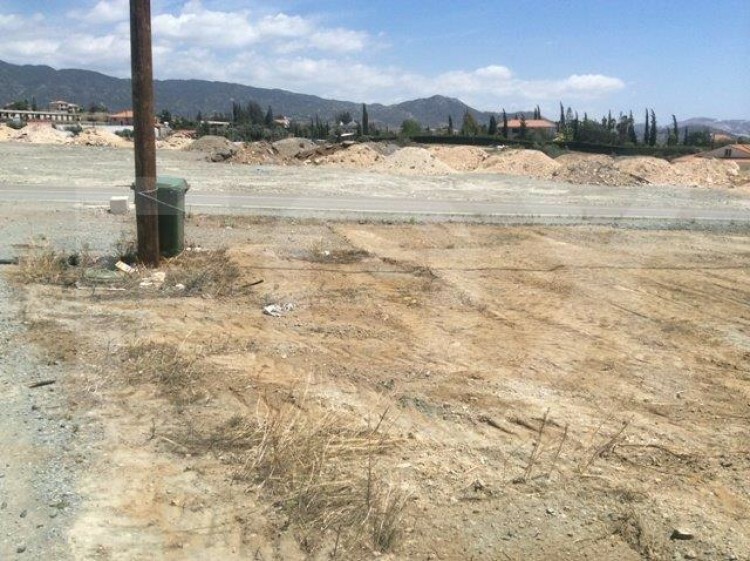 Total plot size 8,402. 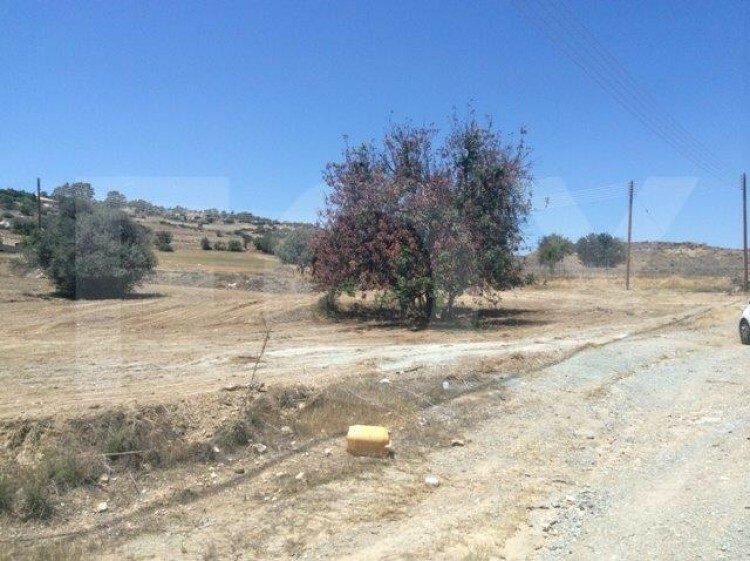 There is road water and electricity. 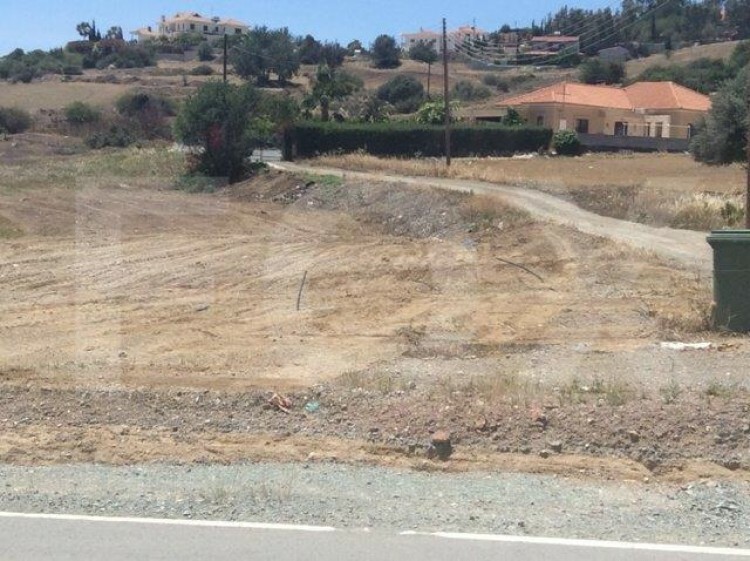 Two separate title deeds for the plot 2,342m² plot is 30% building density and 6060m² plot is 20%. 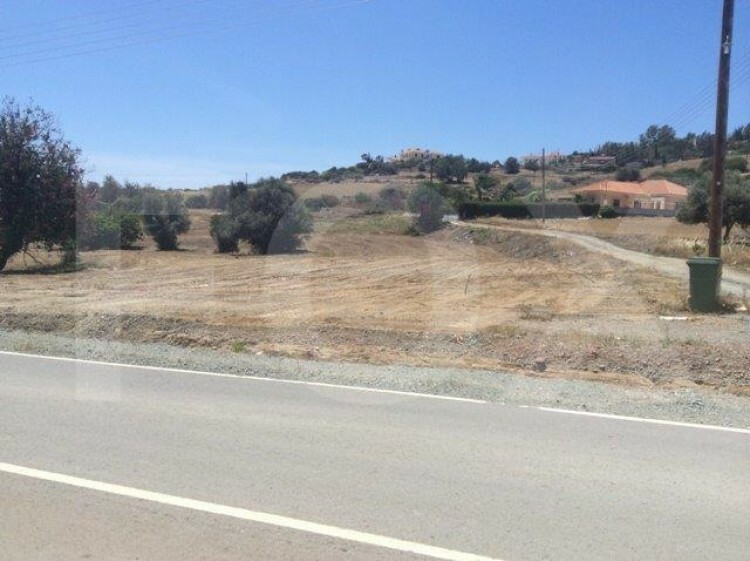 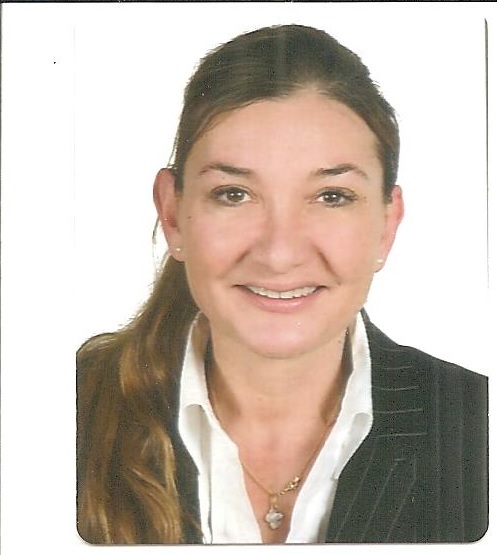 They are being sold together for €700,000, separately 2,342sq.m for €250.000 and €6.060sq.m for €600.000.